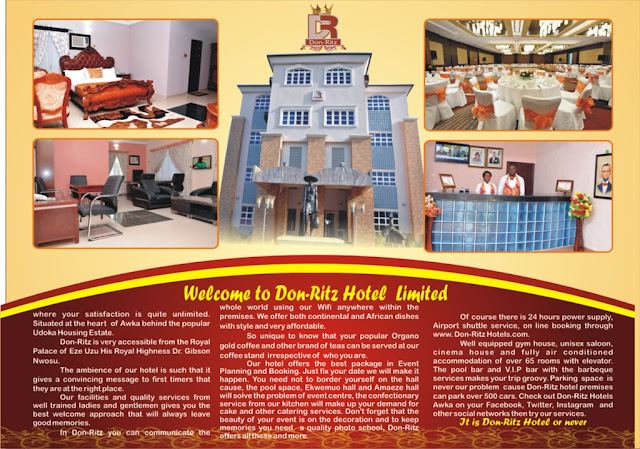 Opened in October 2014, Don-Ritz Hotel is an imposing structure overlooking the most popular Udoka Estate in the heart of Awka Anambra state. 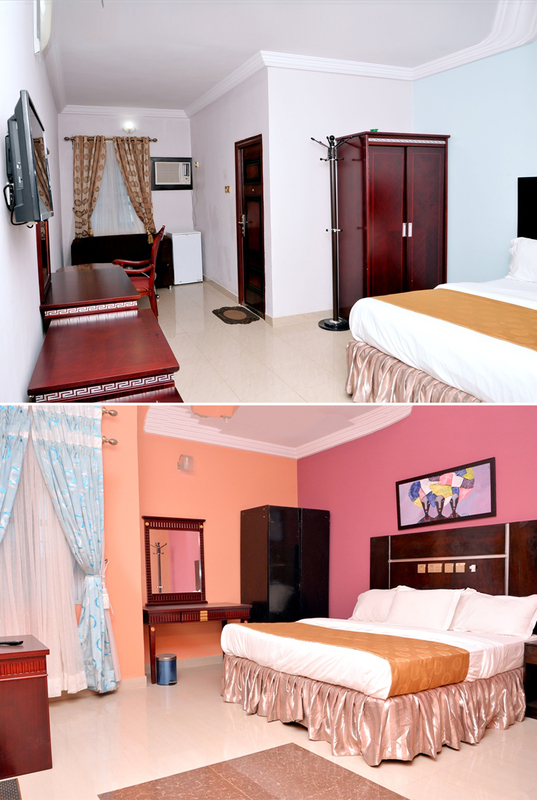 It has been built with the maximum comfort of the discerning customer in mind. 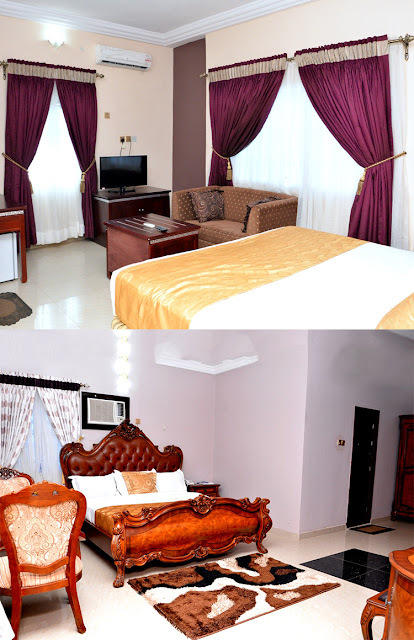 More than just a new hotel, more than just a new conference venue, this is a totally new concept to discover in the Eastern part of Nigeria: 65 luxury suites, premier banquet facilities and meeting rooms. Don-Ritz Hotels is one of the most luxurious hotels and conference centers in the eastern part of the Nigeria. This stunning new landmark offers elegantly over-sized suites that range from single rooms to full presidential suites. 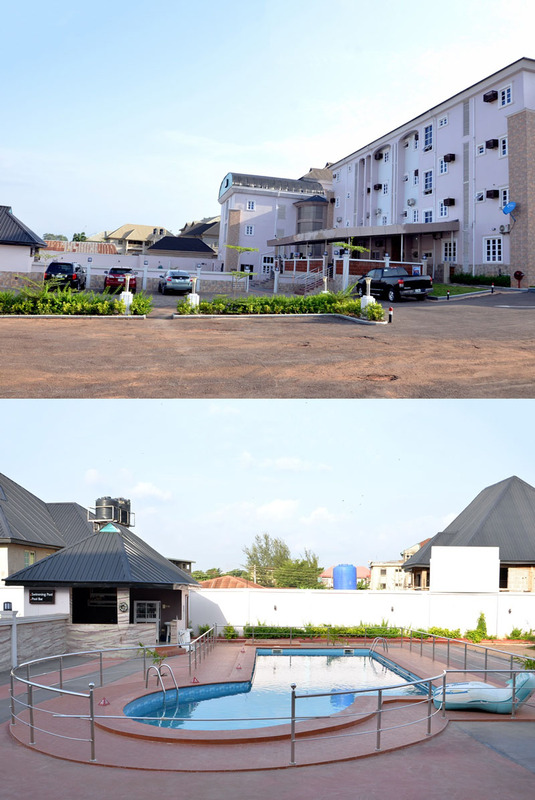 Built to rival Nigeria's best five-star hotels, amenities and services include a private sports and health club with a 10-foot deep swimming pool, fitness club, a world-class restaurant, shops, a landscaped garden, around-the-clock front desk, doormen, security and extensive service staff, even off road parking available for over 100 cars. 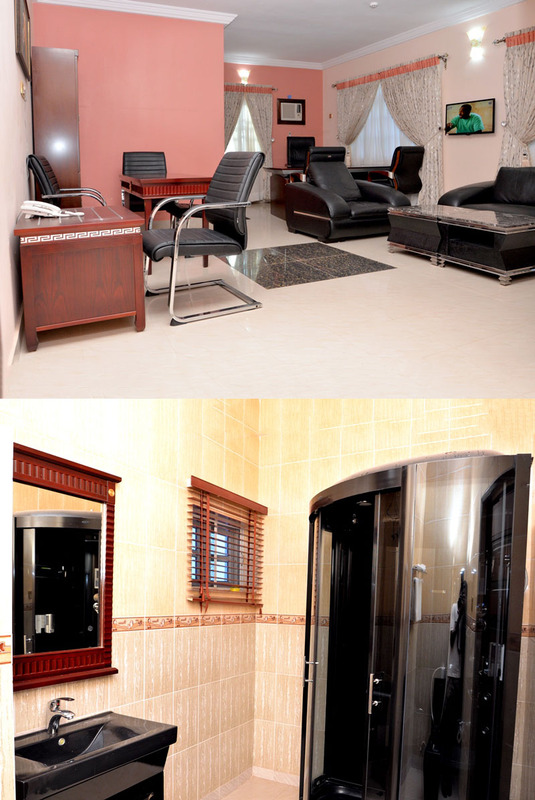 Other facilities available include latest in technology exercise bikes, treadmills, running machines and free weights. The male and female sauna and pool facilities open throughout the day provide the perfect après workout fix. The restaurant provides all types of dishes prepared by some of the best trained chefs in the industry. 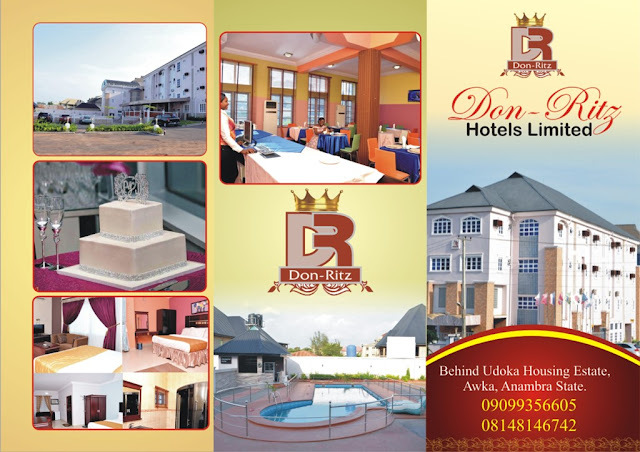 We also have fully air conditioned halls for your wedding parties, seminars and other events. Tel Num: 09099356605 , 08148146742. Thanks a million Dobby star, nwannem Di na mba. The method used HERE is usually the same method used in preserving pepper. Looking a wonderful place. 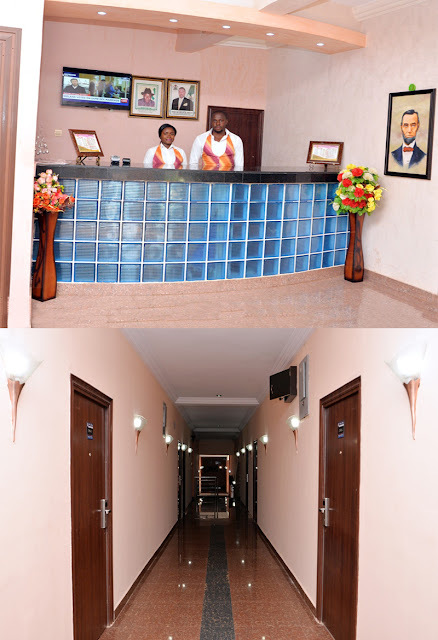 This can be a perfect wedding venue for a small wedding party. Thanks for sharing. Thanks a lot dear for all these brilliant reviews and pictures of Don-Ritz Hotel, Events Center & Restaurant. This venue seems just amazing and is quite spacious. We can host any kind of parties at this party spot. Hey dear if you know about such spectacular New York venues then please share the details as I want to host my business launch party at some popular NYC venue.